We are excited to announce Blynk’s new website. It has lots more information. Pricing is now there on the site. We have added a FAQ section. We have also added a Support Desk for our customers. 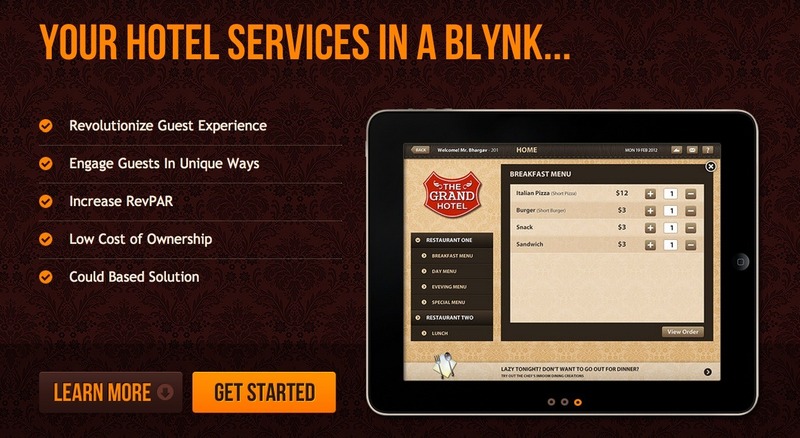 It contains valuable information along with tips on how to promote your hotel app. It also has information on how to install and secure devices in your hotel. The site is now multilingual. It has some nice demo videos of our app too. This is just the beginning and we will be adding lots more stuff on our website in the coming weeks. Stay tuned.